Uno&#039;s Gift Cards are Now Available! Uno's Gift Cards are Now Available! For the hospitality. For the friendship.For the deep-down, soul-satisfying goodness of our classic deep dish. For the nutritious-ness and tasti-ness of our seafood and salad dishes. For the feeling you have when you know you’ve come to the right place.That’s why people come to Uno’s. 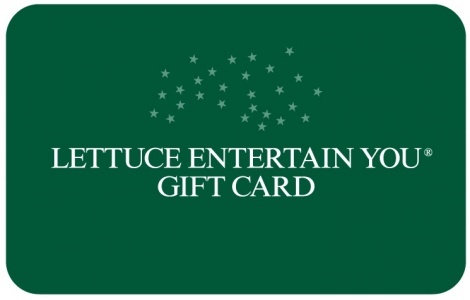 Uno’s gift card. Because we all need something good to eat. Uno's has more than 150 locations in 24 states. Uno's Gift Cards are available in $10, $25, $50,$100 denominations with no minimum orders. Other denominations available upon request. Discounts are also available on bulk purchases.Click for complete terms & conditions. Contact NGC at 888-472-8747 today to get your Uno's gift cards.